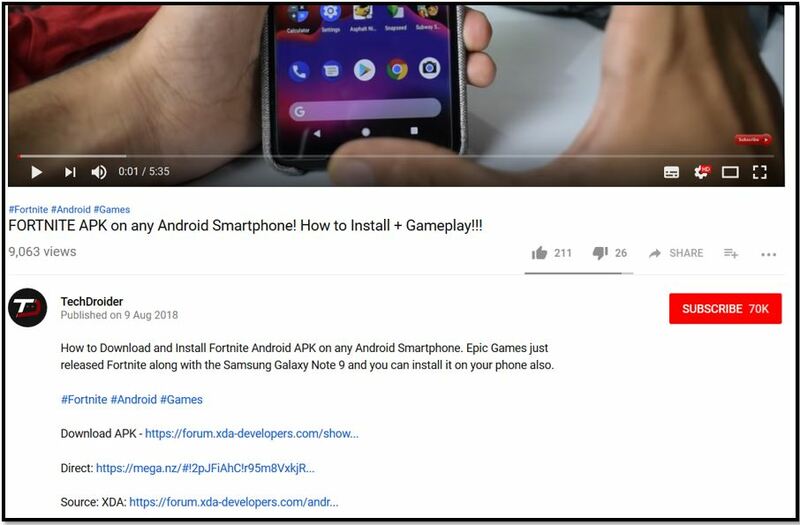 We have already covered how YouTube videos are being used to propagate Fortnite related scams in one of our previous blog posts. 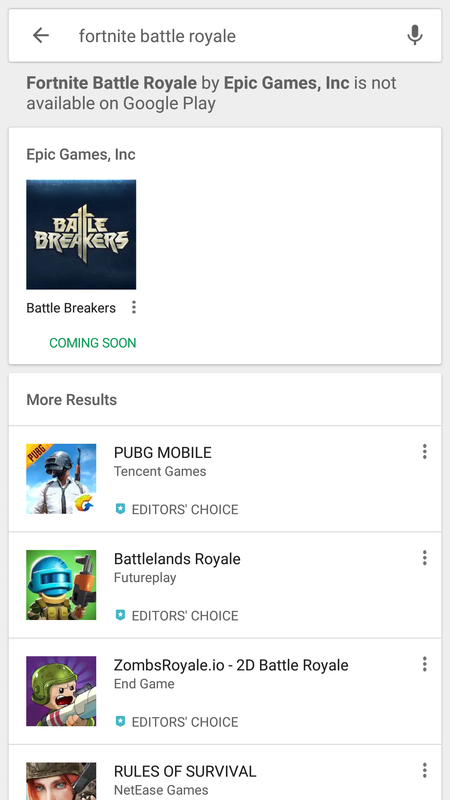 Another issue that may lead to serious implications is the fact that this app is not available on the official Android Playstore. 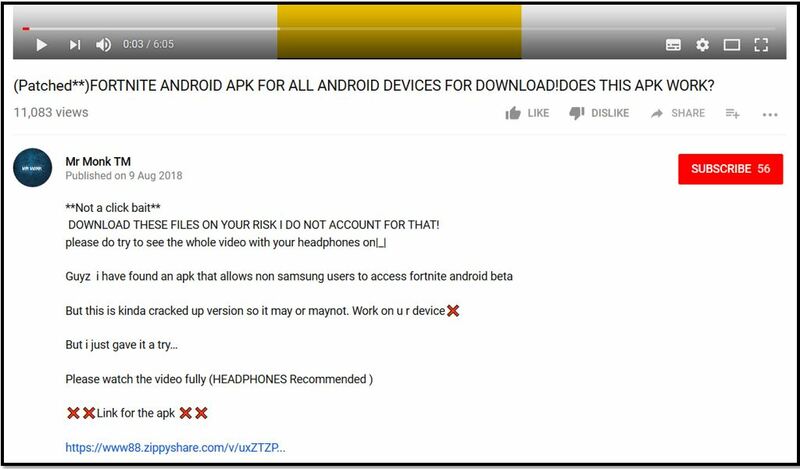 This means users will have to allow “install from unknown sources” feature on their devices which is not safe. This may encourage users to take the dangerous route in the future as well. 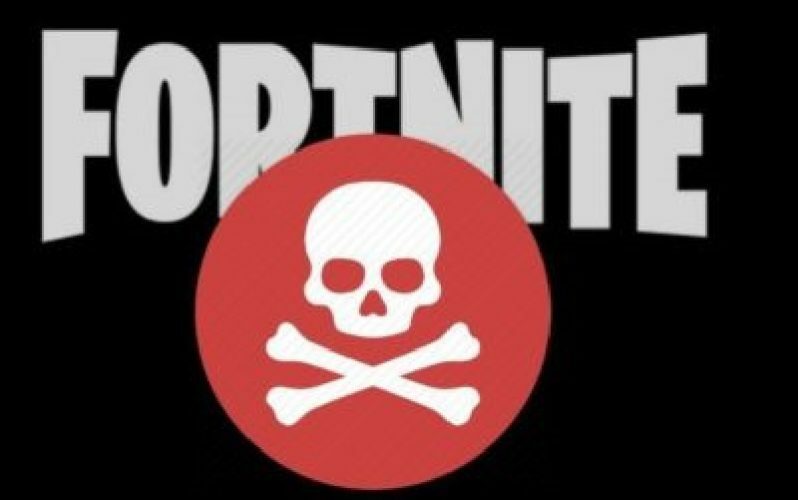 We advise our readers to avoid installing Fortnite or any other app from a third party store as it falls outside Google’s protective umbrella. It may be tempting to give this game a try but please avoid doing so until this app is fully supported on the Play Store.